Powerful and secure, the ThinkCentre M720 SFF lets you multitask seamlessly and your productivity flow. As well as cutting-edge processing, memory, and storage, it comes with advanced data and hardware security as standard. 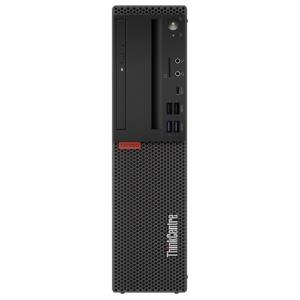 Easy to manage, this performance-enhancing PC is designed to drive your business forward! This product was added Tuesday 13 November, 2018. This product was last modified on Wednesday 24 April, 2019.